it is time to introduce you to the most simple, easy and delicious way to serve cauliflower...slow roasted with tons of garlic and a healthy dose of dried red pepper flakes. the roasting turns the vegetables deep brown, caramelized and incredibly sweet. the pepper flakes add a bit of heat. the recipe calls for a large pinch...use more or less depending on your heat tolerance. i first made this years ago for friends. when the pan came out of the oven we descended on the finished dish and ate every bite literally from the pan...did not even wait to serve with dinner. you may want to consider doubling the recipe...everyone will want seconds. place prepared cauliflower on a rimmed baking sheet. run 4 passes of olive oil bottle over pan and, using your hands, roll cauliflower in oil ensuring evenly covered. place in preheated oven for 30 minutes. remove from oven and add garlic and another 2 passes of e.v.o.o. stir and sprinkle salt and red pepper flakes over vegetables. return to pan and roast for another 30 minutes, stirring every 10 minutes or so, adding additional oil only if necessary. keep roasting until the cauliflower is deep brown and caramelized on all sides being careful not to let burn. i am so happy to announce that, for the second year in a row, food network is getting the entire food community together to celebrate a virtual thanksgiving, called the communal table (hashtag #pullupachair) on wednesday, november 7th at noon EST. they have invited me to participate...how cool is that? 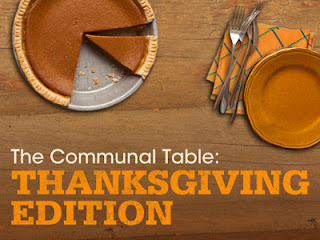 here's how it works....bloggers from all over the country, as well as the food network gang, will each create a post/article on their respective sites sharing one of their favorite thanksgiving recipes. 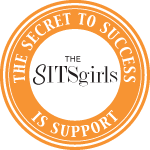 each blog will also contain links to all the other blogs so readers can see what everyone is “bringing to the table.” just think...a one stop place to view loads of delicious sounding recipes and plan your thanksgiving menu. with two weeks before the big day, we will all have plenty of time to finalize our menus. i decided to submit this quick, easy and delicious corn, peppers & onion saute. perfect for the thanksgiving menu which, i think, screams for a dish with texture, crunch and a bit of heat. organic frozen corn is used for this time of year, but fresh corn in season is equally wonderful. add it to the more traditional holiday lineup. you will be glad you did. happy thanksgiving-planning everyone! 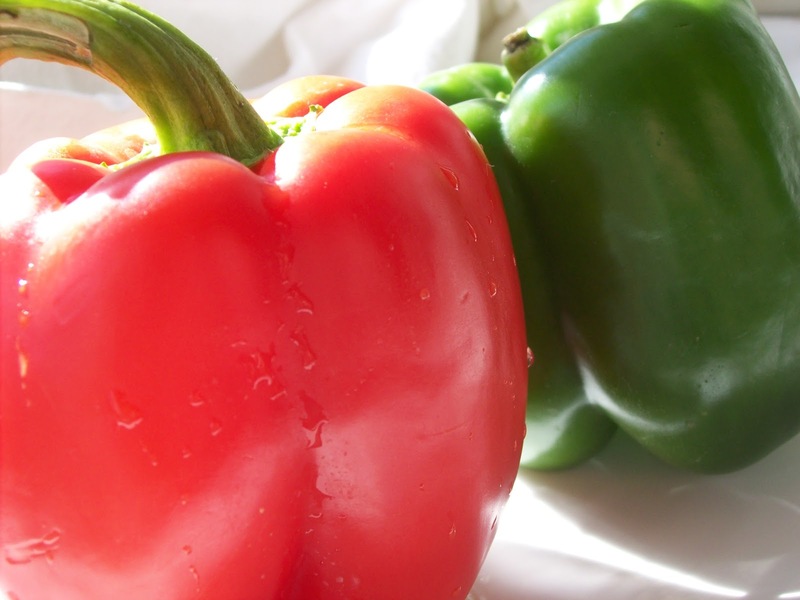 place peppers on a foil lined, rimmed baking sheet and place under the broiler set to HIGH. cook until peppers are blackened on all sides (check oven often and, using tongs, turn as each side is finished). remove from oven and allow to cool (note, some people recommend placing the peppers in a paper bag, closing tightly and allowing to cool. i never seem to need this step). warm olive oil in a large skillet over medium heat. add onions (both yellow and green) and sauté until softened. 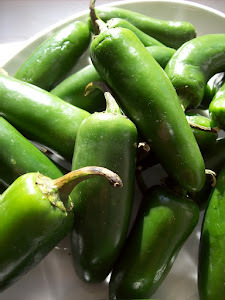 (about 5 minutes) add the bell peppers, jalapeño and garlic and sauté until softened (about 4 minutes). add oregano and cumin, stir and cook an additional minute. add the corn and prepared poblanos, stir and sauté until corn is hot (5 minutes). season to taste with salt and pepper. pour into serving bowl and sprinkle cilantro over top. squeeze 2 lime wedges over dish. serve with remaining lime wedges.